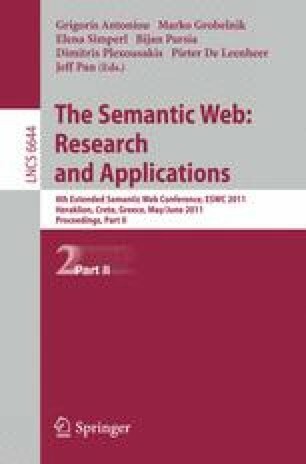 Many tasks in semantic content creation, from building and aligning vocabularies to annotation or data interlinking, still require human intervention. Even though automatic methods addressing the aforementioned challenges have reached a certain level of maturity, user input is still required at many ends of these processes. The idea of human computation is to rely on the human user for problems that are impossible to solve for computers. However, users need clear incentives in order to dedicate their time and manual labor to tasks. The OntoGame series uses games to hide abstract tasks behind entertaining user interfaces and gaming experiences in order to collect knowledge. SeaFish is a game for collaborative image annotation and interlinking without text. In this latest release of the OntoGame series, players have to select images that are related to a concept that is represented by an image (from DBpedia) from a collection of images (produced by querying flickr TM wrappr with the respective concept). The data collected by SeaFish is published as Linked Data on the Web. In this paper we outline the SeaFish game and demo.